While the cost of the JioFi is Rs 1,999, Jio offers cashback up to Rs 2,010 on purchase of the device in two schemes. Reliance Jio is offering a cashback of up to 100 per cent on purchase of its portable broadband device, called "JioFi". Priced at Rs 1,999, the JioFi allows multiple users and mobile devices (including 2G/3G smartphones, laptops and tablets) to connect to Jio's 4G internet service and create a personal WiFi hotspot, according to the company's website. 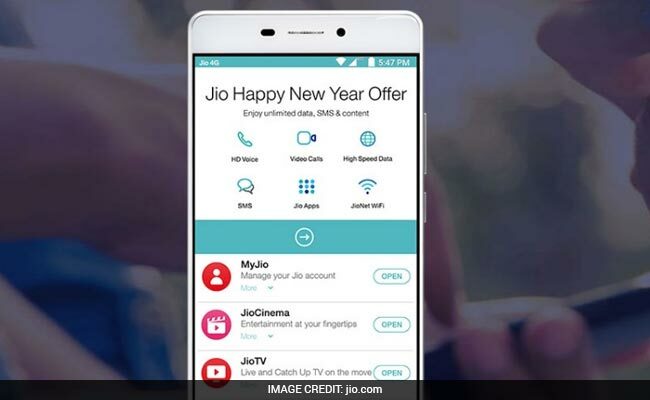 Under Jio's "100% cashback offer with JioFi", customers purchasing the 4G device from the telecom company's portal will get data vouchers worth Rs 1,005. Reliance Jio Infocomm, which offers services under the brand Jio, is the telecom arm of billionaire Mukesh Ambani-led conglomerate Reliance Industries. Under the cashback offer, customers buying the device through the jio.com website will get data worth Rs 1,005 in five top-up vouchers worth Rs. 201 each - a cashback of nearly 50 per cent. Also, those exchanging their existing non-Jio devices to purchase JioFi are being offered 10 such top-up vouchers, Jio said. Jio recommends connecting up to 10 devices and 1 USB connection with the JioFi router. The JioFi device is available at Reliance Digital stores, Dx Mini Stores and the Jio website - jio.com, it said. Jio is also offering EMI options starting at Rs 95.03 from various banks including SBI, ICICI Bank, Axis Bank and HDFC Bank.